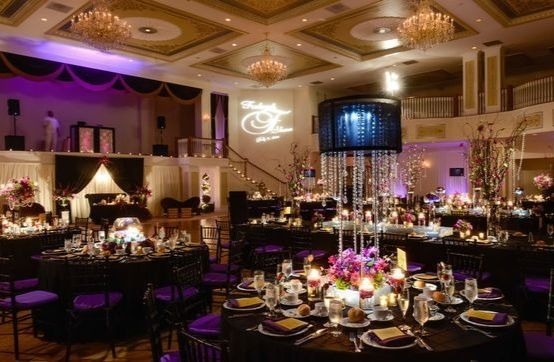 We partner with the best in New Jersey to make world-class events easy to plan and affordable for you. Let Us Bring Your Next Party to Life! If you are planning an upcoming event and looking for the perfect entertainment option, look no further than our entertainment professionals at Kenny I Entertainment! 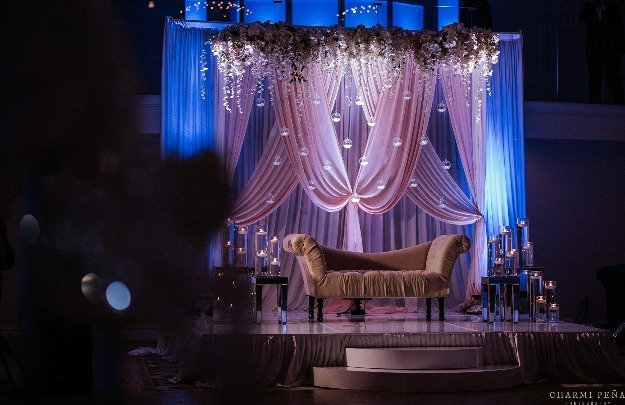 With more than 30 years of experience in the industry, our family owned and operated business knows how to make any event a rousing success that your guests will talk about for years to come. 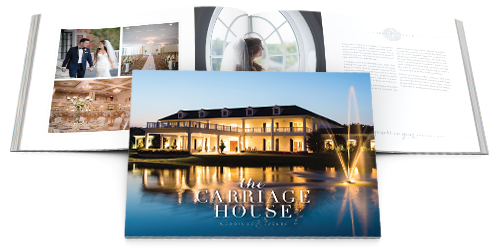 Our performers have appeared at hundreds of venues in the Tri-State area and are proud to be affiliated with the Carriage House, because we love working with the best of the best! Call us today at (609) 927-3737 for more information! We bring a professional and effective approach to every event which is why our clients love us and keep coming back. Celebrating over 30 years of DJ Entertainment! 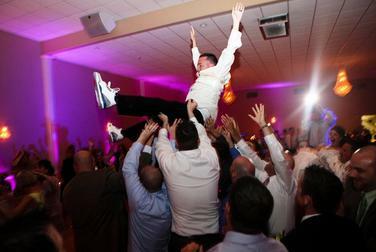 Weddings, Bar/Bat Mitzvah, Sweet 16, Corporate Events, Holiday Parties , Anniversaries, Proms and More! Our services include: Entertainment, Lighting Effects, Photobooth, Photo/Video, Corporate Rentals and more! SEK Productions is South Jersey’s BEST DJ and SPECIAL EVENT LIGHTING COMPANY located in Cherry Hill, NJ. We have a team of professionals with years of experience in sound and lighting. We pride ourselves in providing the highest quality entertainment service in the Delaware Valley, South Jersey, Central Jersey, Delaware, Center City Philadelphia and Philadelphia’s five surrounding counties. EBE is an award-winning, full-service event planning, production and entertainment company that has the experience and expertise to plan and execute any event and top it off with exceptional entertainment – from dance bands, party DJs and elegant ensembles to lighting design, video production, interactive gaming and much more. 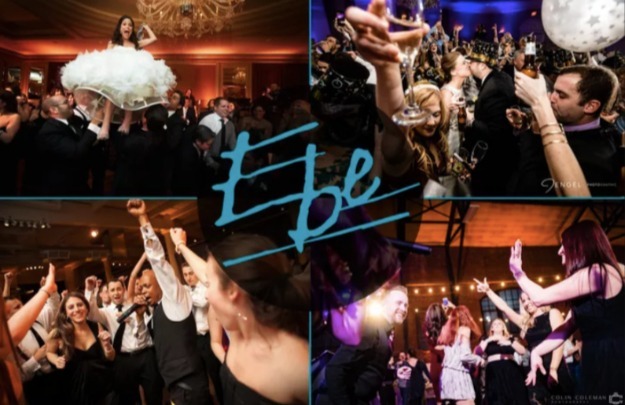 At EBE, we’re all about enthusiasm, passion and professionalism.These are just a few of the endless number of reasons to choose EBE Events & Entertainment for your wedding, bar or bat mitzvah, corporate event, sweet 16 or other celebration. 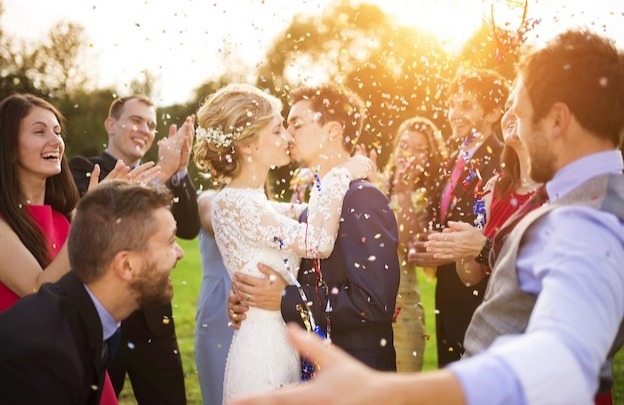 You can relax knowing that EBE has planned and performed for thousands of successful events across the Northeast Region including Pennsylvania, New York, Connecticut, New Jersey, Delaware, Maryland, Washington D.C., and beyond. Cheers The Band is a nine to eleven-piece group with the versatility to cover all types of music. Cheers can perform music from every era of the last century — as well as some classical pieces dating from the 1800s — and we are equally at home playing the up-to-date songs of the New Millennium as we are in performing the timeless standards of days gone by. Whether we’re thrilling audiences with our dramatic performance of “Con Te Partiro (Time to Say Goodbye)”, capturing every nuance of George Bizet’s stirring “La Habanera” from the opera Carmen, or performing a spirited version of Mark Ronson’s uptempo hit “Uptown Funk” ft. Bruno Mars, the band takes pride in delivering high-quality entertainment that is sure to please people of all ages. In short, Cheers the Band can do it all! 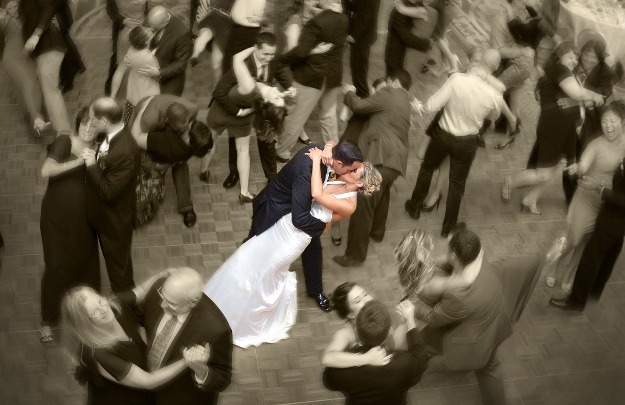 Dance Party DJ’s has been entertaining and leading the fun at weddings and events of all types since the late 1980’s. 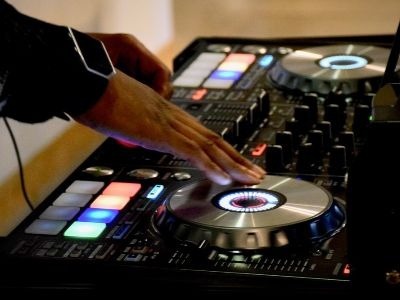 During this time, Dance Party DJ’s has established itself as the premier Mobile Disc jockey Service in the Tri-State area. We pride ourselves in producing the highest level of quality entertainment for your wedding, bar/bat mitzvah, birthday party, anniversary, corporate party and all your special events. Betina’s at Parkview is the Galloway, New Jersey area’s preferred choice for flower decorations. 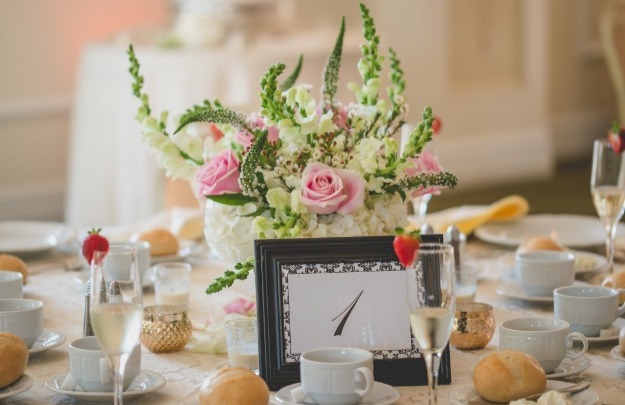 We design showstopping floral arrangements for weddings and events, and we handle everything from bouquets to centerpieces. Our lead wedding florist owned a flower shop in Europe for five years before opening Betina’s at Parkview in 2001. Now, we’re bringing European flair to events in and around the Galloway, NJ area. “Everything we do is custom crafted,” says Betina. “We’re couture, not cookie-cutter. 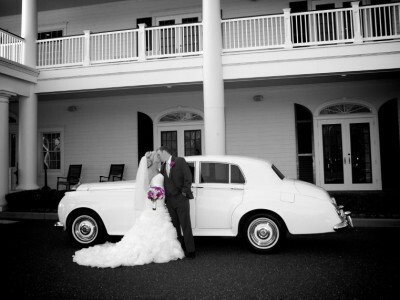 We never do the same thing twice.” Weddings are Betina’s artistic forte, turning brides’ floral fantasies into reality. 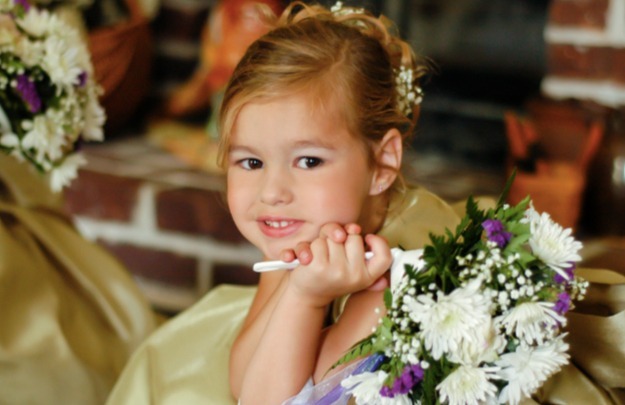 Pocket Full Of Posies provides brides with the most incredible and finest quality wedding flowers in the region. 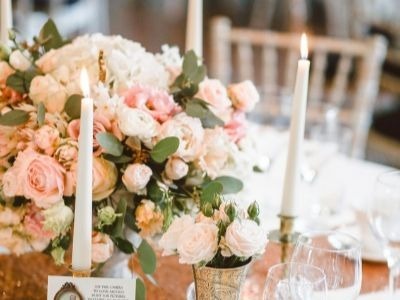 Beth Ann Rabush, specializes in imaginative weddings created with the finest blooms flown in from countries all over the globe. We recommend each bride to schedule a private consultation. Bring your ideas, or come with no knowledge of flowers and let us inspire you. Words we hear from our brides about our flowers…extraordinary, impressive, creative, fabulous, we loved them! Our mission at Pocket Full of Posies Florist is QUALITY and we believe in nothing less!! Welcome to the ride of your life!! Providing the most reliable luxury transportation in our area for nearly 25 years! We specialize in private group transportation. 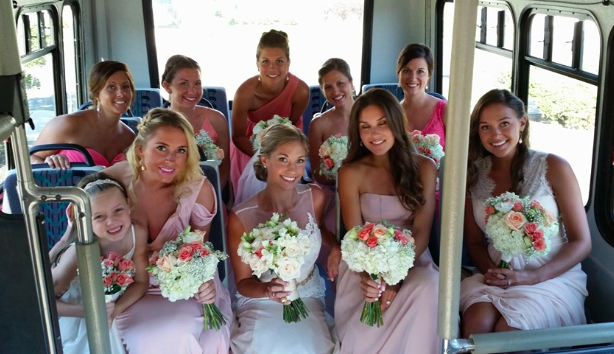 If you have a need for group transportation or have been thinking that a limousine just won’t do, our local shuttle bus may be the perfect choice for your local wedding or event transportation. 13-28 and 56 seat coaches available. I love telling stories. I view every special event and assignment as unique and use my skills as a visual storyteller to artistically illustrate the events of your life. My job is to get to know each and every one of my clients on a personal level and use my skills as a photojournalist and a portrait artist to create an heirloom set of images that you and your family can treasure for generations. My team and I create stunning images in an unobtrusive way that shows you in your best light, without taking over your day. Our philosphy of custom crafted experince extends to our still photography, video and photo booth services. Call (609) 318-4768 or e-mail me today so that I can start to get to know you and help document your life. 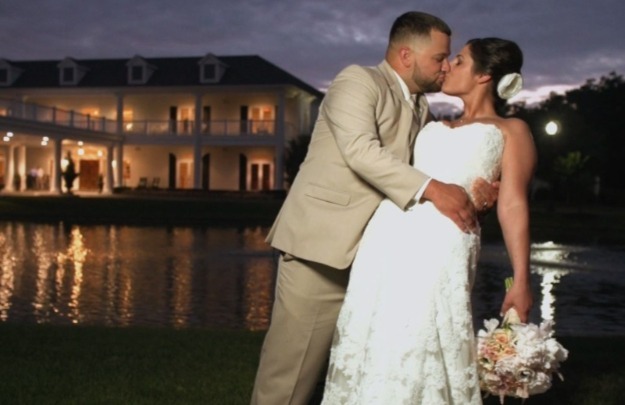 Magdalena Studios is a creative team of storytellers capturing joyful love stories and effortless real-life moments. 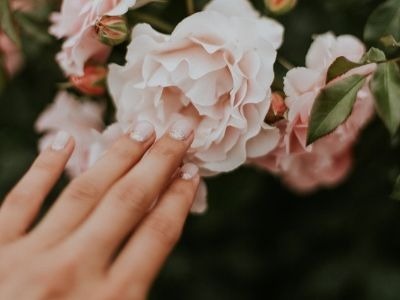 With a background in law and a long history of photographing beautiful weddings, Magdalena has developed a high-quality, professional experience and crafted a trustworthy team of like-minded creatives. East coast based, and travels worldwide. 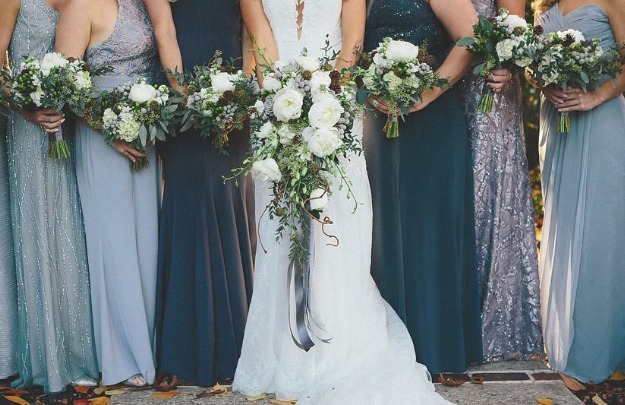 Jonathon Peter Photography, located in the Shoppes at Historic Smithville, specializes in local and destination weddings, engagement shoots, portraits and special event photography. 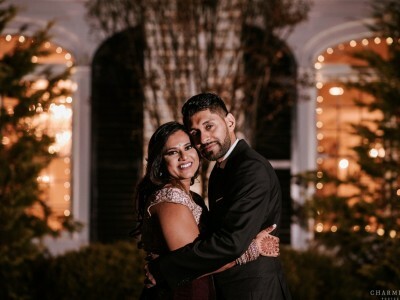 By merging our artistic and photo-journalistic style with traditional photography, we are able to fully capture the emotion of your special day. We feel a great wedding photographer has to be able to both blend into the background to capture candid moments, as well as be able to step in when needed to help direct and capture family portraits. Contact us for pricing and availability or to set up an appointment, or stop by and visit us in our studio life! 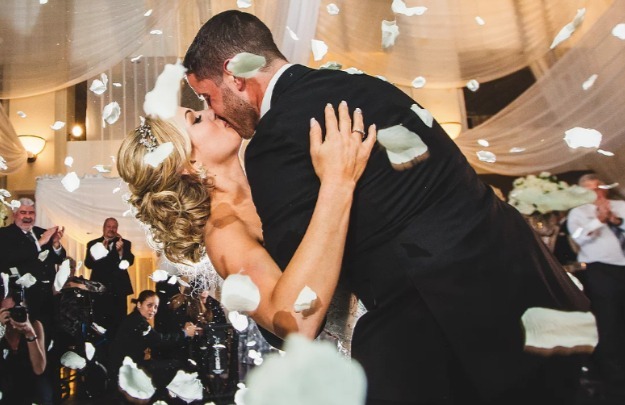 My photography is meant to bring back a time when your photos and wedding album reflected a classic artistry instead of just duplicating the latest passing trends. A time when your photos were cherished memories rather than just fleeting headlines on a social media site. It is about interacting with couples, with friends and with family. I want to see smiles, I want to see faces. I want to see color. I want to capture classically elegant photos that will look beautiful today, tomorrow and even 25 years from now. I capture images that define a moment, evoke an emotion and tell a story. Thought the creative use of light and composition I produce striking images that stand out above all others. Let’s get together and talk – we can meet at my studio located just minutes from The Carriage House – I’ll make coffee and we can discuss your plans and your ideas and I will show you how I can make them happen. 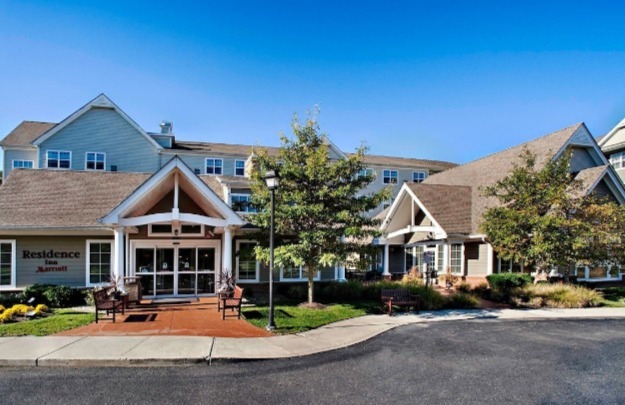 Stay with Residence Inn by Marriott in Egg Harbor Township. Our all-suite Atlantic City airport hotel is located by popular attractions, including Atlantic City casinos boardwalk, and beaches, Storybook Land, Historic Smithville, Lucy the Elephant and Atlantic City Tanger Outlets, which makes us one of the premier hotels near the Atlantic City airport. 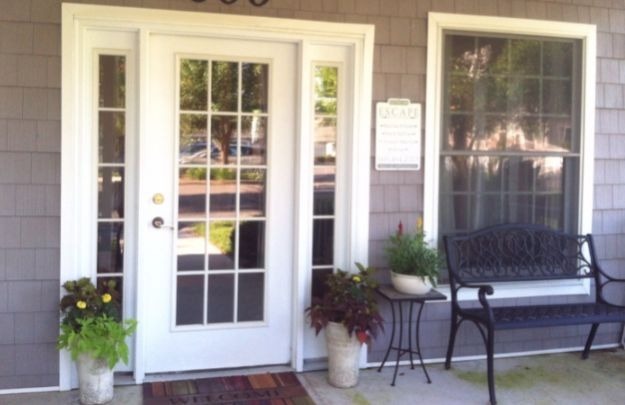 We’re only minutes from Jersey shore beaches like Ocean City, Margate and Longport. With easy access to businesses such as The William J. Hughes FAA Technical Center, AtlantiCare Regional Medical Centers, CSC, and numerous government agencies, our hotel is the right choice for any business traveler. 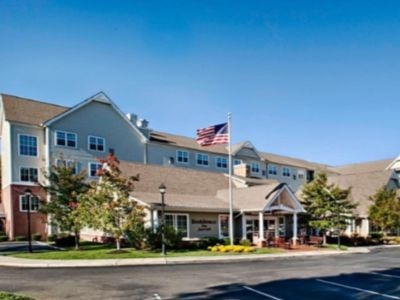 With spacious suites, fully equipped kitchens, modern amenities, and complimentary breakfast and Wi-Fi, you will feel right at home when visiting Egg Harbor Township, New Jersey. * = These Vendors advertised in our Hawthorn Creative Brochure.